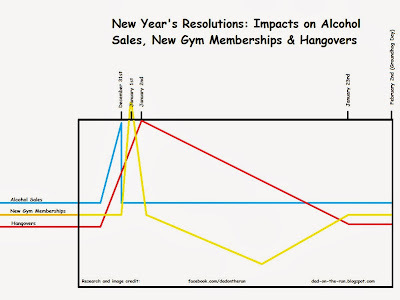 Dad On the Run: Alcohol, Fitness and Hangovers: How your New Year's Resolution Impacts. 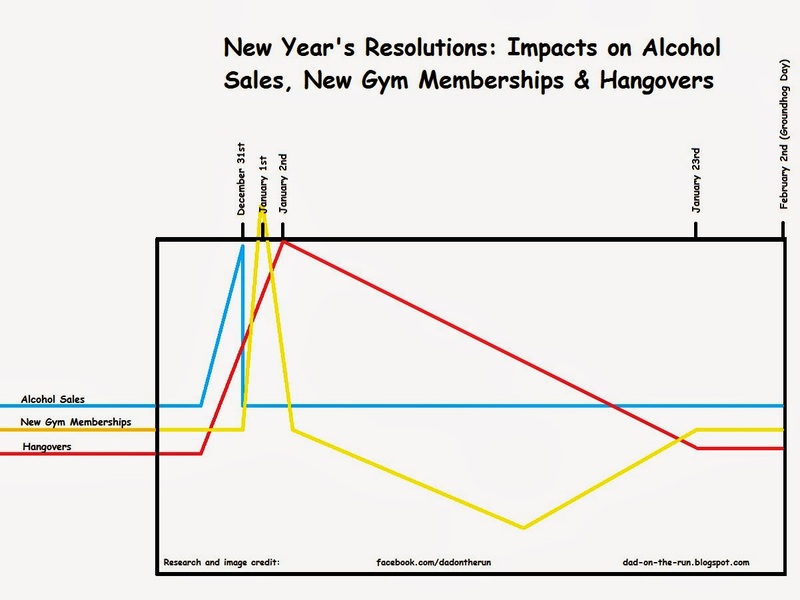 Alcohol, Fitness and Hangovers: How your New Year's Resolution Impacts. OK, I've done the research and there has to be a way to make money on this. Investments or something. I need 5 million shares of alcohol distributor's stock set to sell on Dec 31, take those proceeds to buy fitness center stock, sell those a few days later... then buy alcohol. Or a Boat. Or a boat and some alcohol. Get daily suggestions and methods for earning $1,000s per day ONLINE totally FREE.